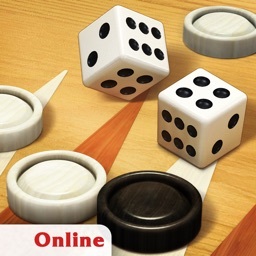 Join Backgammon Live™ to play online multiplayer games with over 10 million players around the world! 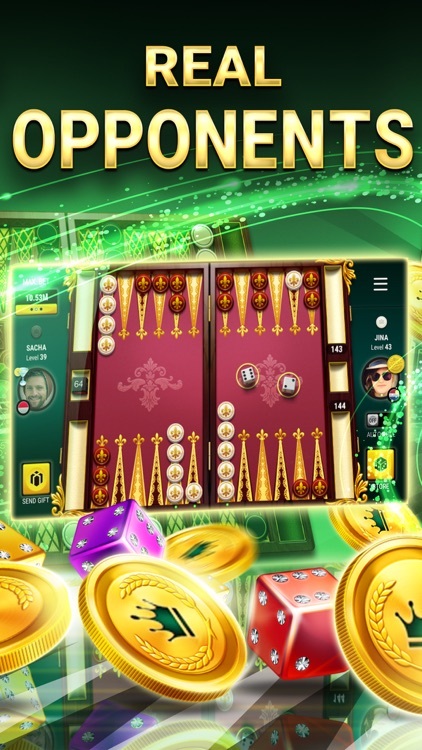 Match-up against different players, play live backgammon tournaments, play cool dice & card games, win coins and collect daily bonuses & gifts. 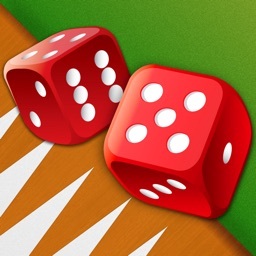 Backgammon Live is the OFFICIAL app of the Backgammon World Series! 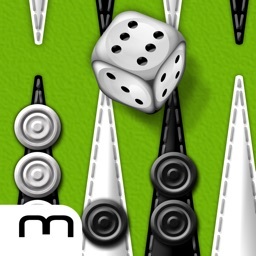 Play now & test your skills against their backgammon experts now! Playing the most fun board games is even more enjoyable when you compete against other players – This is why our players can play 2 player games against players from around the world. 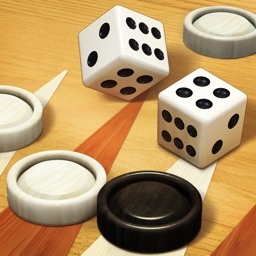 Backgammon live is probably the best classic board game for two players in the globe! Playing online games against players from around the world has never been so easy! prepared for one-on-one matches. 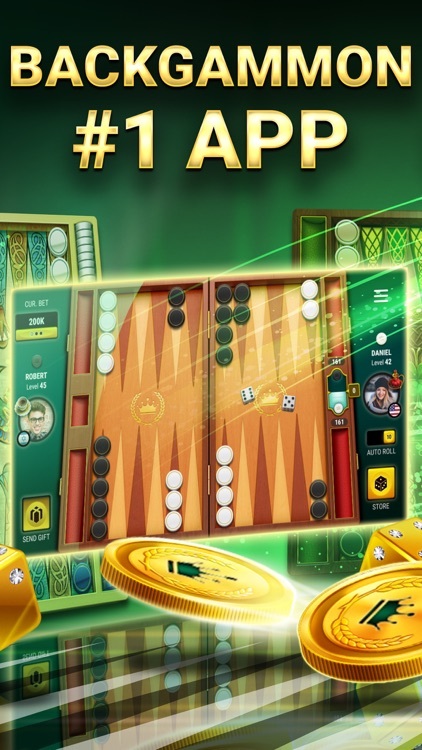 Make your way to the top of the charts by competing in multiplayer backgammon tournaments against other players and become a lord. 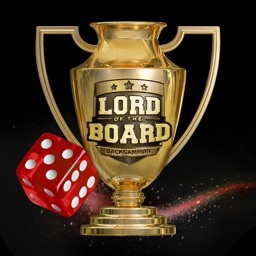 Do you think you have what it takes to unlock the most prestigious backgammon boards in Backgammon Live? 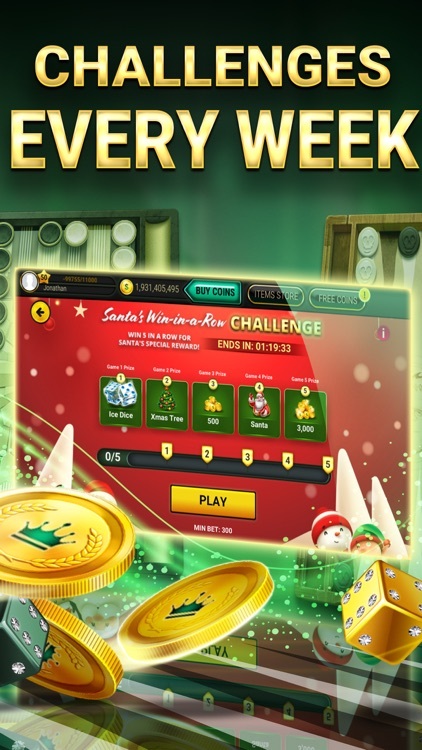 Play against other backgammon experts from around the world in our weekly challenges and Tournaments for a chance to win thousands and even millions of coins. 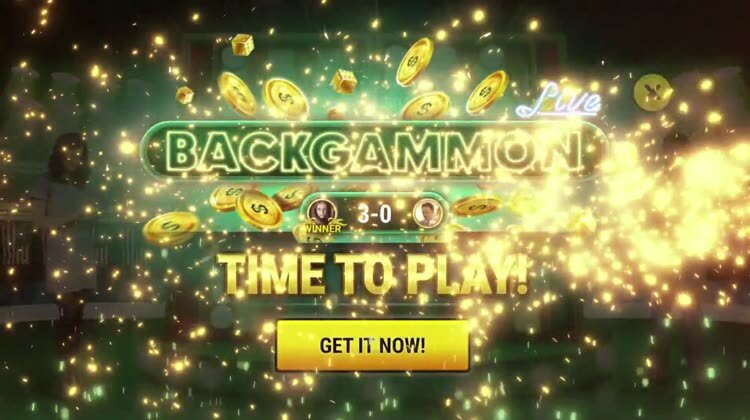 These coins will help you progress in the game and unlock new and exciting backgammon boards. 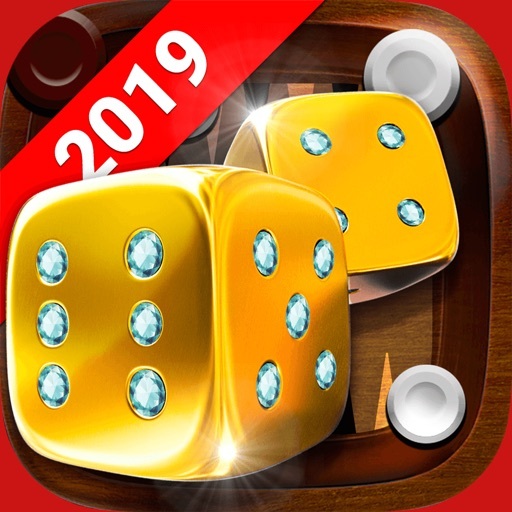 Play online games with friends, roll the dice and practice your strategy development in one of the best dice games in the world. Learn to trick your opponent to become the backgammon live champion. 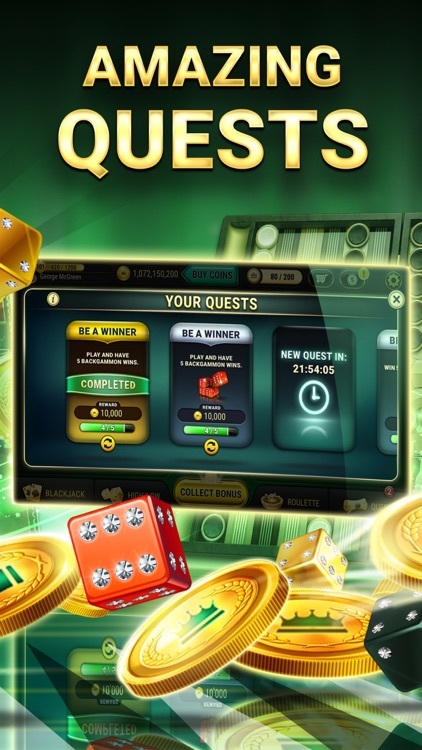 Have fun playing with friends online and double the stakes anytime you wish to win more coins. Challenge yourself and other players from around the globe to master the backgammon rules playing one of the most popular board games ever existed! Backgammon, the most popular and classic multiplayer board games in the world has received a bunch of different names over the years such as Tapa, Tavla, Tabula, Acey Deucey, Tawla etc. 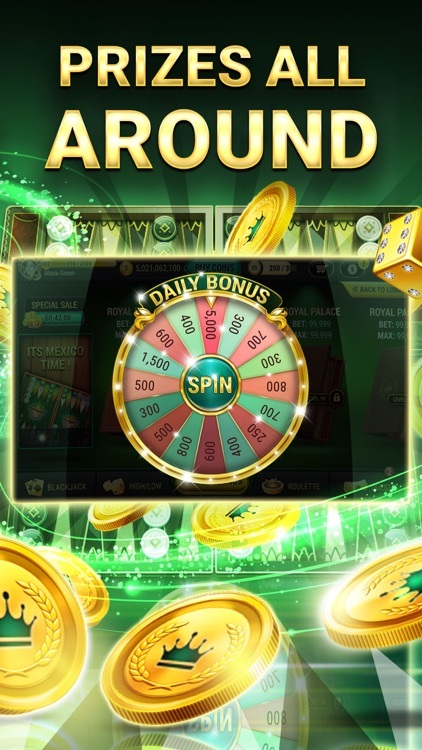 • Practice or success at social casino gaming does not imply future success at "real money gambling"